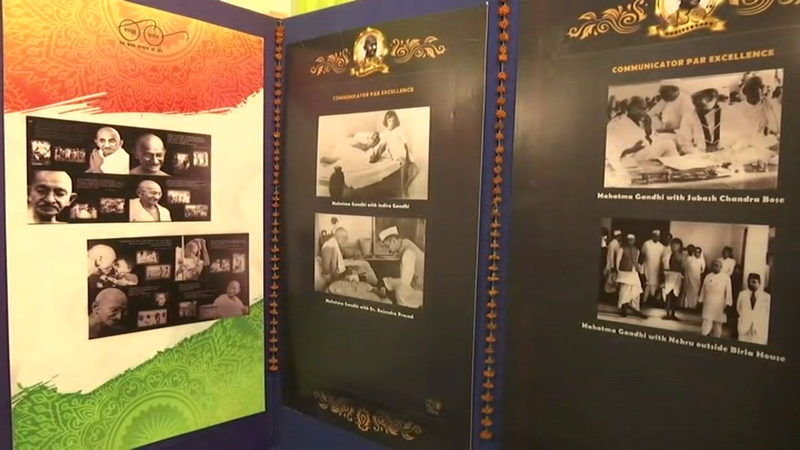 The exhibition showcased a series of Gandhi’s work and lifestyle through literature and rare photographs portraying his role as the father of the nation. The exhibition was held at the premises of Assam Khadi and Village Industries Board and the event attracted a large number of people of all ages from across the nation. 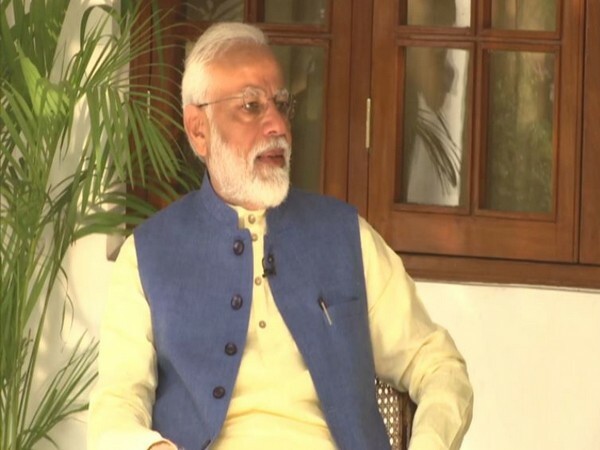 “People from all across the nation has shown interest in this programme, moreover people have come from the nook and corner with high spirit and has expressed their feedback and appreciation. "I believe we are successful to some extent to carry forward the message of Gandhi to the people of the country,” said Ahmed Muyeen Farooqui, Regional head of Regional Outreach Bureau, Guwahati. “Along with the exhibition, a vartalap programme was also organised where the Income Tax officials have apprised the people about the provisions of income tax for the ST and the SC’S. As the election dates have been announced, the main focus is to spread awareness about election amongst the voters,” said Kuldeep Singh Dhatwaliya, Director General Northeast Zone. Organised by the Ministry of Information and Broadcasting Bureau of Outreach and Communication in collaboration with Regional Outreach Bureau, Guwahati, the exhibition showcased a series of Gandhi’s work and lifestyle and his contribution towards freeing the nation from the clutches of the British rule.